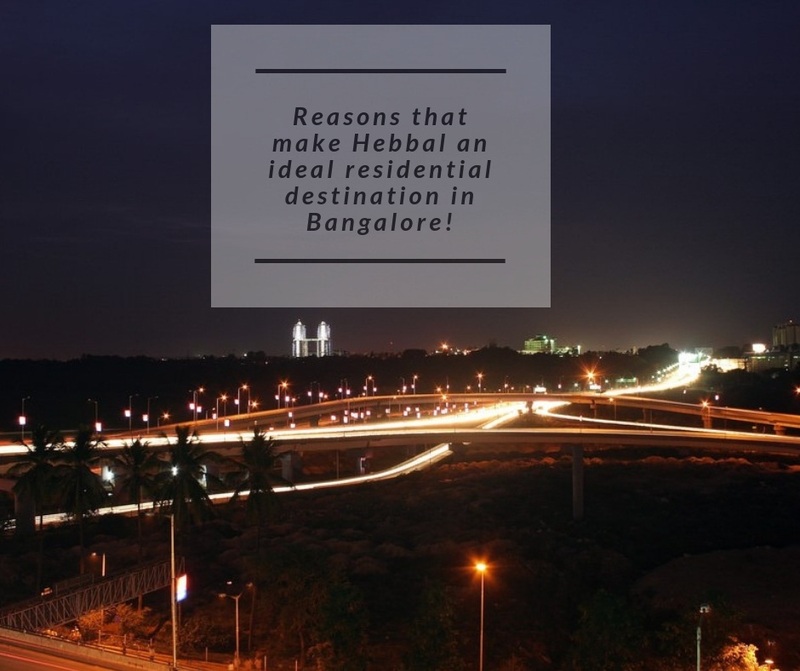 Reasons that make Hebbal an ideal residential destination in Bangalore! Referred to as the ‘Silicon Valley’of India, Bangalore recently has witnessed a surge in the real estate industry of the city. Many leading realty developers are coming up with numerous housing projects in various parts of the city. However, Bangalore’s Hebbal is rapidly emerging as one of the most desired residential destination for most of the developers. The most important reason of rising residential properties in the area is the location. The locality has an outstanding connectivity to all the major parts of the city. Initially the area was known for the Hebbal Lake but now it is familiar for the serpentine maze of flyovers that network the Outer Ring Road and Bellary Road. The Bangalore International airport, the railway station and the bus stands are not located very far from the area. Hebbal is also the home to many leading hospitals, schools, colleges, IT Hubs, Tech parks, shopping malls, restaurants, hotels, Technology centers, banks, ATMs and many more. The area is also becoming a favourite place to reside among the people due to availability of numerous job opportunities in various sectors. Hebbal houses a number of famous IT offices and tech parks. Some well-known tech parks located in the area are Manyatha Embassy Business Park which has offices of big MNC’s like Cognizant, IBM, Infosys, Monsanto Holdings, Philips, Microsoft, HCL Technologies, Target and many others. Another important business park located very close to Hebbal is the Kirloskar Business Park. Due the growth of these multinational companies in the area the demand for housing properties in Hebbal has been increasing day by day. Buying a property in Hebbal is a superb choice since this locality is developing at a rapid space. As the area is still in the process of development, the prices of the property here is more affordable than in any parts of the city. 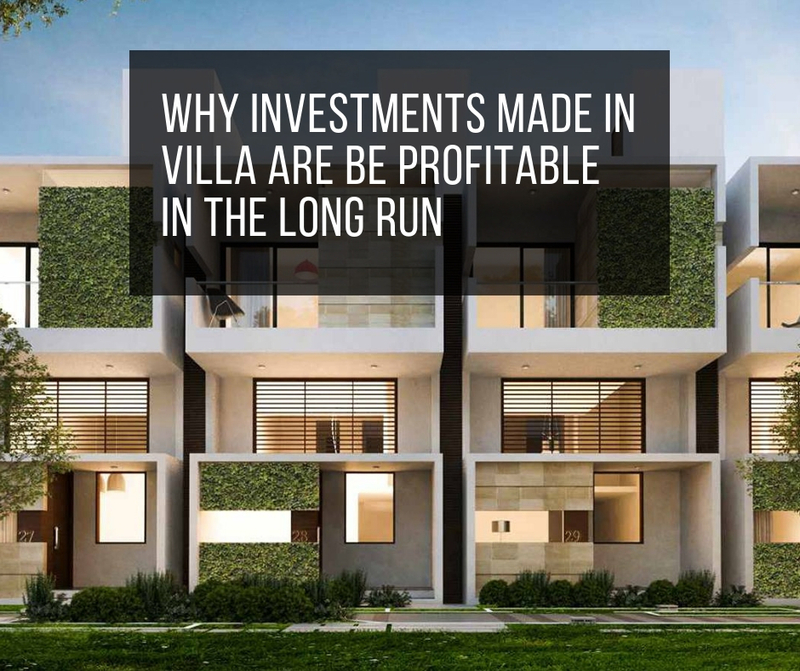 However, the prices will not remain the same very long so it is wise to invest in a property now. Citrus ventures have launched its new residential project Citrus Zen garden in Bangalore. The township offers beautiful 3 BHK villas to the buyers. The apartments here are elegantly designed with all the state-of-the-art facilities like club house, meditation center, indoor games, kid’s play area, gym, landscaped garden, park, open space, car parking, multipurpose hall and many more. The township also offers you with 24 hours power backup and water supply facility for your convenience. The residential development provides luxurious living spaces of size 1753 sq.ft and the prices of which starts at Rs 99.92 lakhs. Located in Hebbal, the area has an excellent transportation network. All the major places of the city can be reached very easily from the property. Also the entertainment and commercial places is located very close to the property. The Bangalore International Airport is just 30 kms from the township.